Spanish rice | spanish rice recipe is with detailed video and photo recipe. It is also known as स्‍पैनिश राइस in hindi language. Spanish rice is a simple, tasty, quick and delicious vegetarian (veg) rice dish prepared with rice, vegetables (carrot, capsicum, onion, tomato, beans, green peas and potato), curd (yoghurt), cinnamon, ginger & garlic paste and spices. It is a toothsome breakfast / lunch/dinner recipe. This is one of the best and quick recipes for spanish rice. It can be prepared very easily with the available ingredients at home. It can also be baked in an oven. The cooked rice should be separate to make this recipe look dry and fluffy. The white long grain basmati rice used in this spanish rice recipe can also be replaced by brown rice to make it more nutritious and fibre-rich. We can turn a leftover rice too to a yummy dish with this simple and quick recipe. Addition of vegetables is our preference. Including lot of vegetables in this dish makes it more healthy and colourful. Spanish rice from scratch is written below in hindi, tamil and english. This rice dish is prepared in indian style. In this homemade spanish rice recipe, the rice is cooked separately in a pressure cooker/rice cooker. Please make sure that the cooked rice should be separate and not mushy. Then, the red chillies, cinnamon and ginger garlic paste are sauteed and cooked along with onions and tomatoes. Later, the vegetables are added to it and cooked along with the spices. Then, the cooked rice along with the saffron water is added to it and sauteed for few minutes. The saffron gives colour and flavour to this tasty dish. Later, it is cook covered with grated cheese and tomato slices. The addition of cheese, saffron and tomato slices makes this recipe tastes great. The preparation of spanish rice and mexican rice are different. The latter will be spicier and it will be prepared with roasted rice. You may like our spanish brown rice. 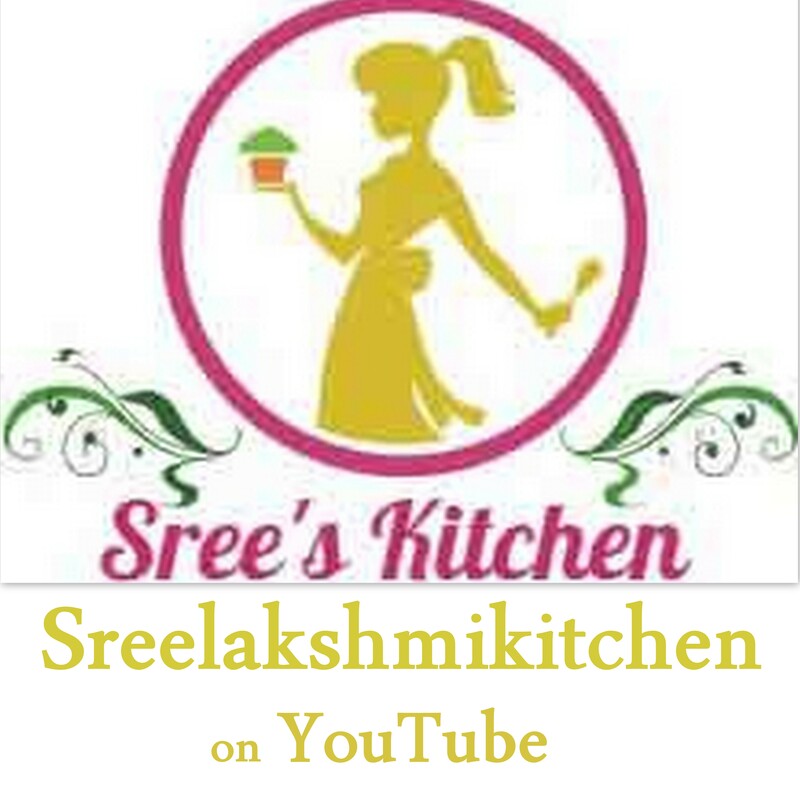 Spanish rice with step by step video recipe (youtube) in hindi, tamil and english is below. how to make spanish rice at home ??? Soak the saffron in warm water for 15 minutes. Saffron water is ready. Saute the red chillies, cinnamon and ginger garlic paste in it for few seconds. Then, add the onions to it and sauté until the onions turn slightly golden (at high flame). Add tomatoes to it and saute until it becomes soft and mushy (high flame). Add potatoes, capsicum, carrot, beans, green peas, curd, garam masala powder, pepper powder and salt (required for vegetables) to it. Sauté until the vegetables get cooked well (the vegetables should be 95 % cooked – approx 5 minutes) (at high flame). Add the cooked rice and saffron water to it and mix it well. Cover the rice with cheese and tomato slices. Cook covered until the cheese melts at low flame (approx 6 minutes). Serve hot.